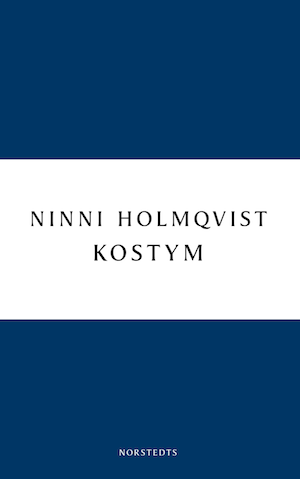 NINNI HOLMQVIST WAS born in 1958 and lives in the South of Sweden. 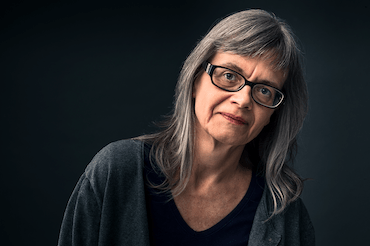 She made her debut in 1995 with a collection of short stories called Suit. 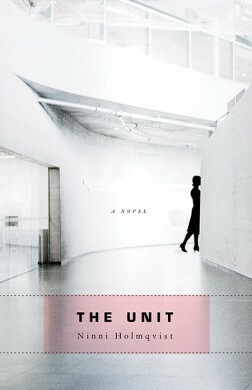 HER 2006 NOVEL The Unit introduced her to an international audience and was translated into a number of languages. 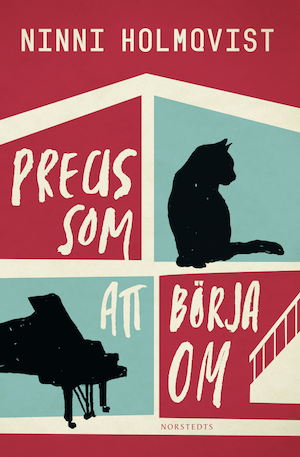 It was compared to Margaret Atwood’s A Handmaid’s Tale as well as Thomas Hobbes’ Leviathan and Rousseau’s The Social Contract. 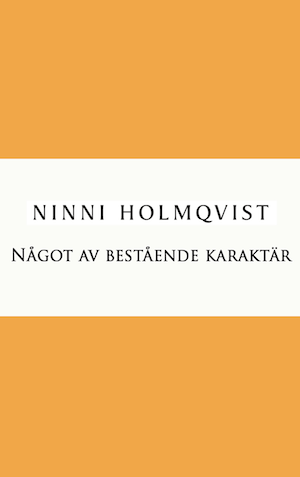 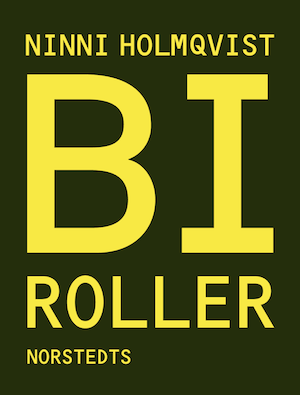 WHEN NOT WRITING books Ninni Holmqvist teaches creative writing and works as a literary translator.